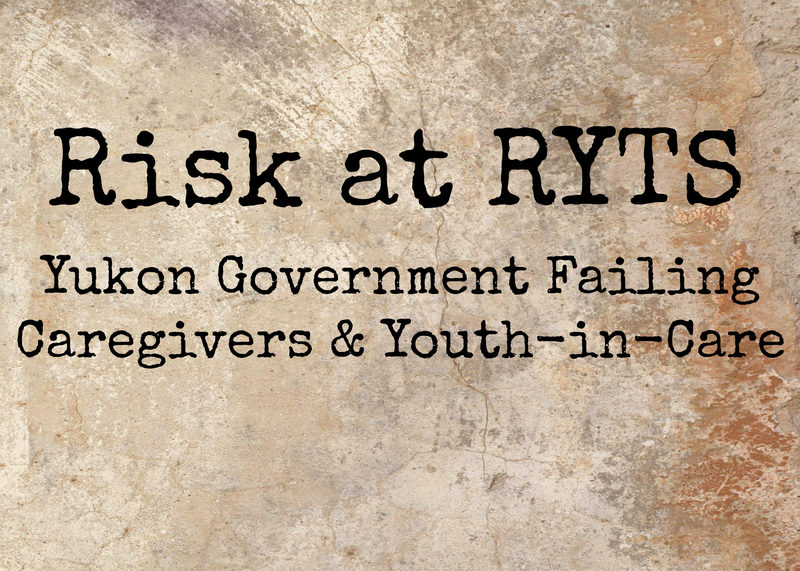 This entry was posted in At Issue, Newsletter Article and tagged caregiver, custody, government, group home, guardian, residentialyouth treatment centre, RYTS, worekrs, youth in care, Yukon. Bookmark the permalink. ← Isn’t it Time for Gender Free Union Solidarity? RYTS is a department where workers who raise concerns are labelled trouble makers and promptly managed out of their positions. Management, HR and “loyal” coworkers use intimidation tactics (fake “investigations” etc) and exclusion from the bruh culture to isolate and intimidate workers who say “hey, this isn’t ok” or “um, how come things are run this way”. In the midst of this, workers deal with false accusations from clients, attacks and injury, vicarious trauma and workplaces in crisis. Is there a province getting it right? let’s find out. Yukon needs insight!